eWebsuite provides exceptional Java Development Services for various solutions for a number of applications based on - Web, Standalone, Thick-Client and Enterprise. 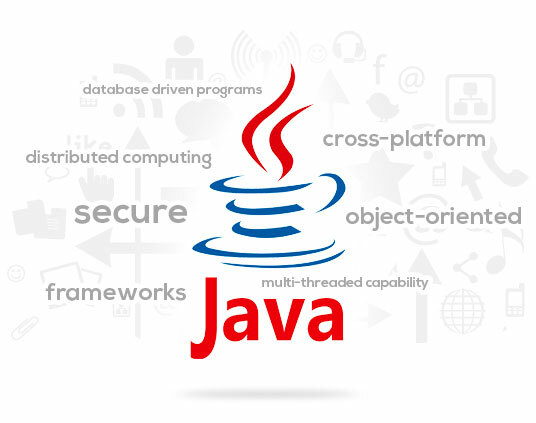 We have long time clients who have high level of trust on our understanding and expertise of Java technologies. 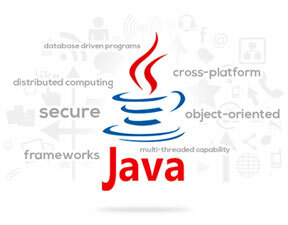 We believe in providing supportive commitment to keeping up with the Java technology landscape which is ever changing. We assist our customers in choosing the right Java architecture; following tried and proved methods to build robust and scalable Java applications. eWebsuite has come up with a collection of best practices for Java development – including norms and standards on user interface techniques, caching and resource management, performance tuning, debugging, testing and web services. All the mentioned practices help to make sure that client’s Java development project is completed in time and at no extra cost. Wait no more, contact us to know more about our Java Development services.